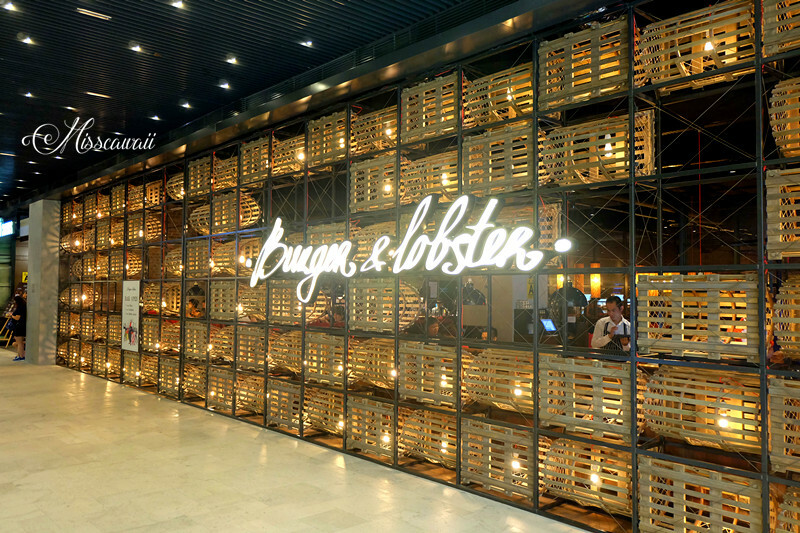 Burger and Nova Scotian lobster or call as Burger & Lobster has present their FIRST Asian chain in Resorts World Genting Malaysia. 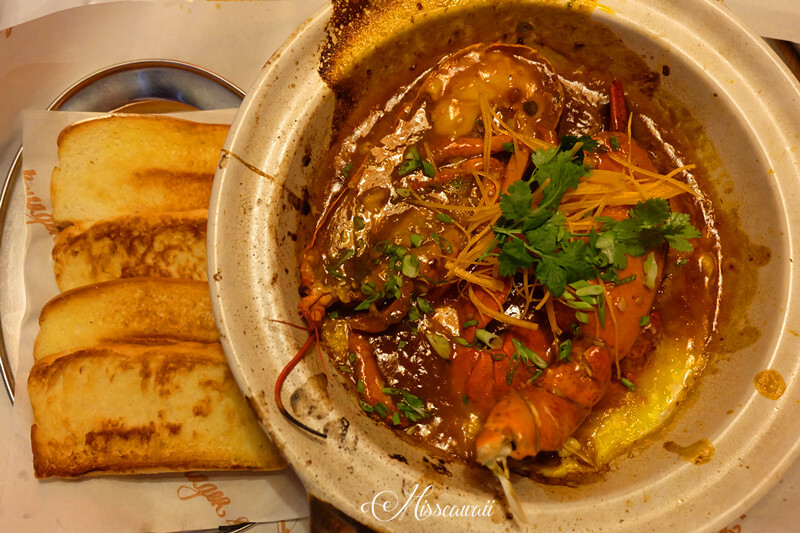 I'm very honour being as Malaysian and getting to experience their menu with 40 minutes drive without take a long flight to London. I love the way they startup the restaurant idea with focusing only two main ingredient and actually make their own brilliant at F&B industry. 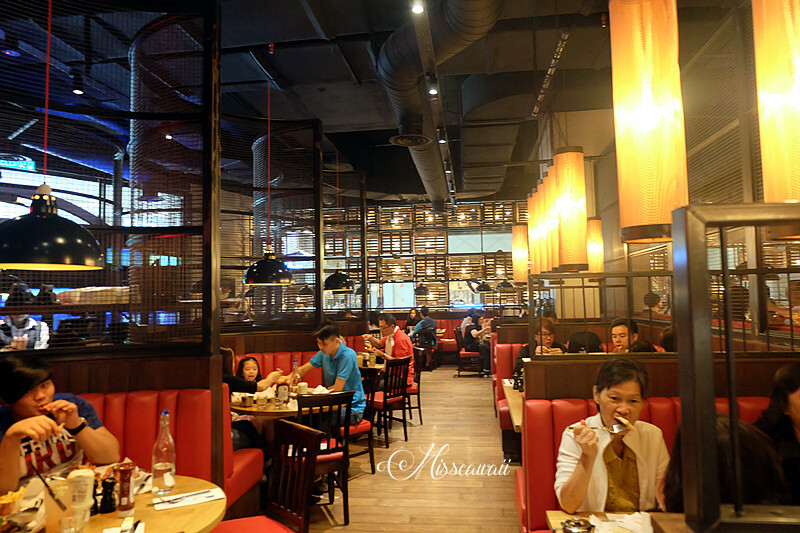 What makes they winning in F&B industry was perfecting the food with unbeatable price. 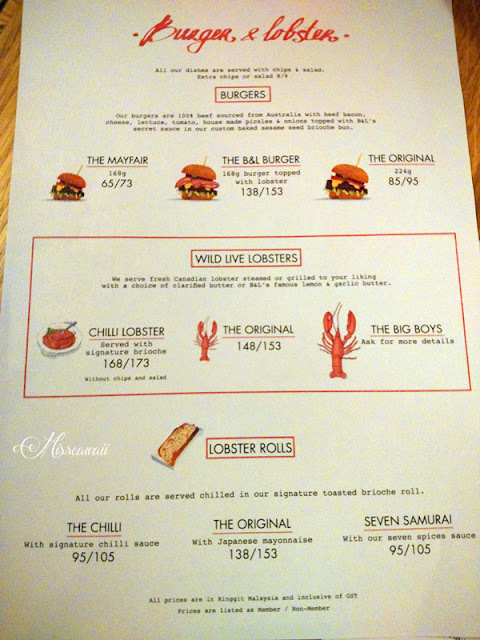 Their menu is simple and clear as you can see only three (3) items available -- burger, lobster and lobster roll. 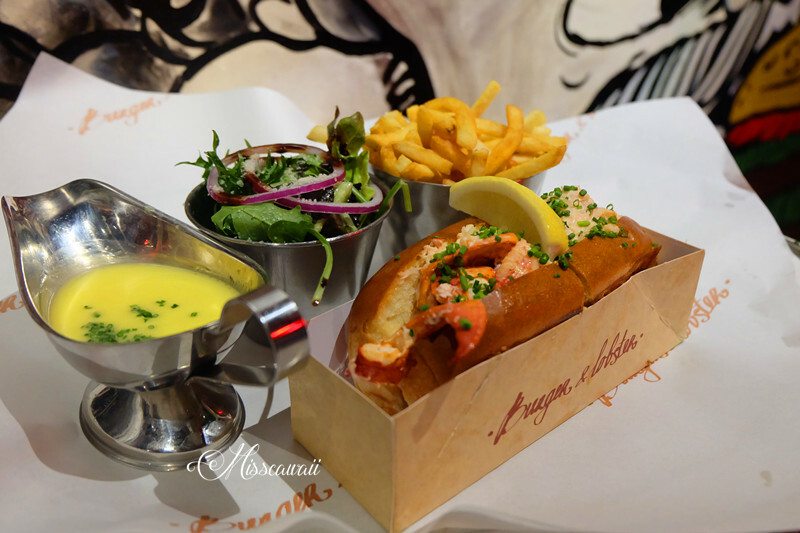 The 168g burgers patties are made purely with 100% Australian beef with no fillers, topped with lobster and served in a custom baked sesame seed brioche bun. 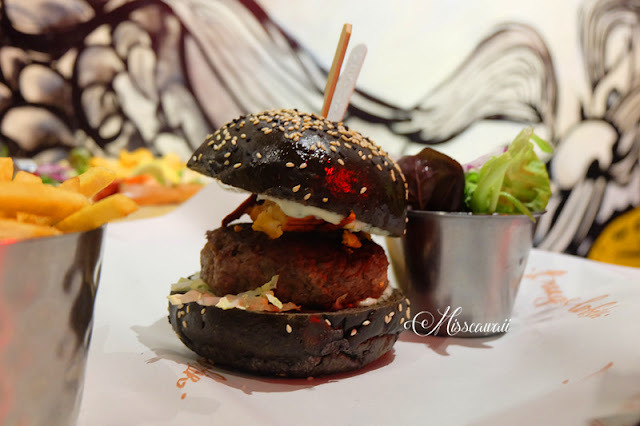 But the original allow you to taste the authentic beefy with 224g and I have to emphasize the patty will satisfied your appetite on beef meat. 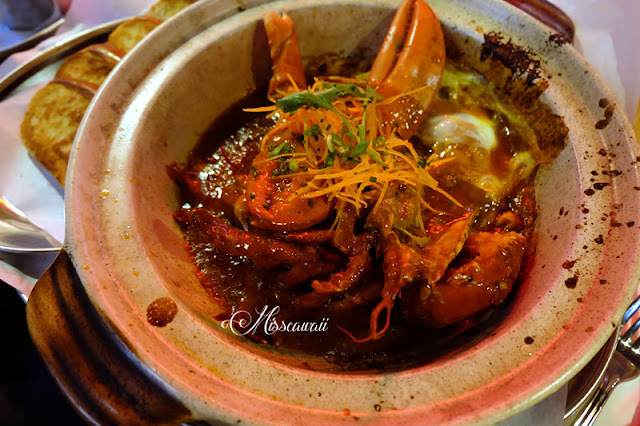 This is specially created to cater who love spicy food like us and it's only available in Malaysia. I'm sure everyone will love on this sauce and it's good to dip with brioche slices. 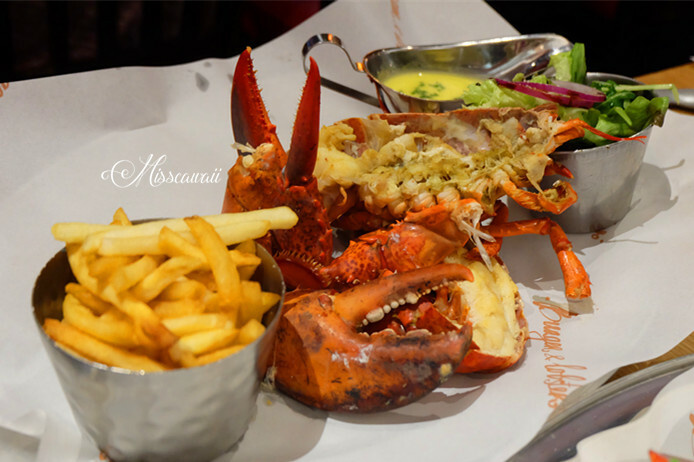 I can said they are represent awesome value for a whole fresh lobster steamed to perfection, come up with a bowl of B&L's lemon and garlic butter dip, side of salad and chips. 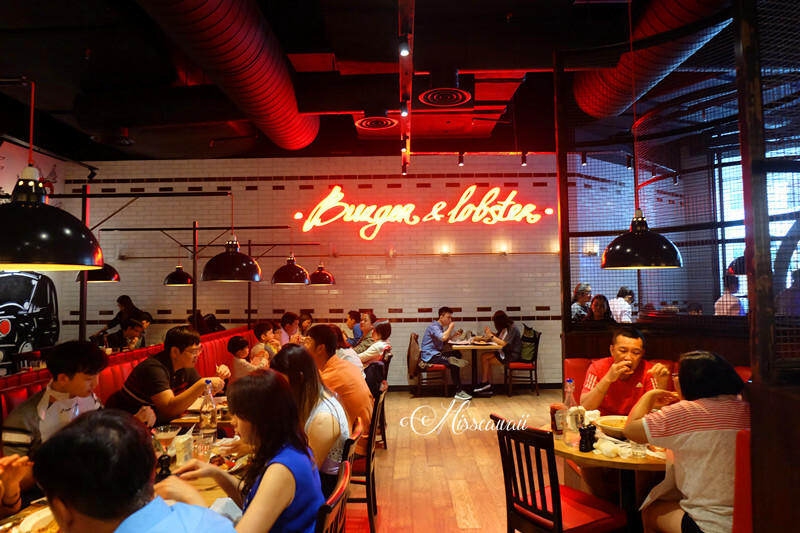 They have another option way for cooked -- in grilled, but I'm more recommend take steamed as you can taste the freshness of lobster itself. One of the popular items at B&L where big amount chunks of fresh lobster meat served with Japanese Mayonnaise their signature toasted brioche roll. They do prepared another two different choices - signature Chili sauce and seven spice sauce. If you love mixed herbs may pick seven spice for yourself. If you are wondering how they can serve premium fresh lobster with affordable price, they are actually delivered weekly basis with certain volume lobster with six to seven hundred grams (600g-700g) each from Nova Scotia, Canada. I truly feel we are very lucky able to experience very fresh lobster in Malaysia. Last but not least, they have beautiful cocktails and other beverages as well. 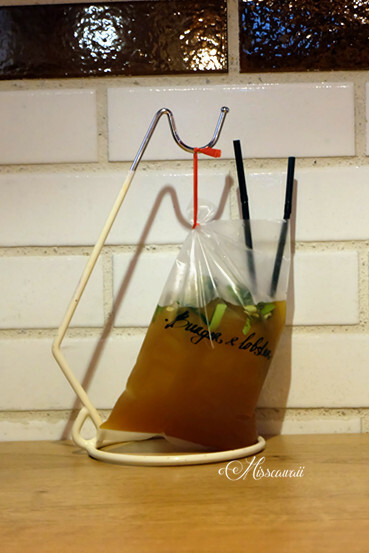 Time keeper seems become one of the famous drink as the outer look unique with a plastic bag hang on and it actually is a famous drink at most of mamak stall in Malaysia -- Teh O Limau Ice. 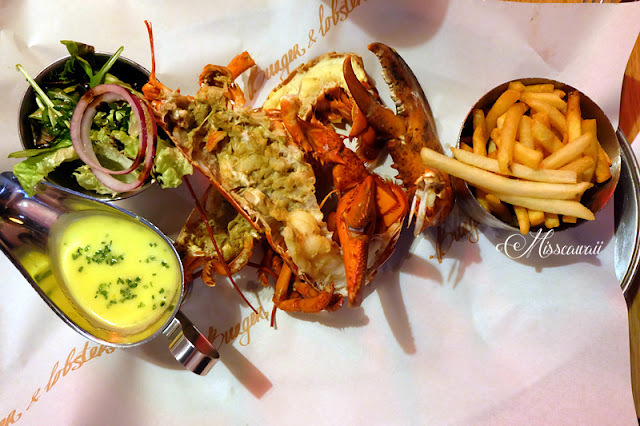 Can't wait to meet the wild live lobster from Nova Scotia? 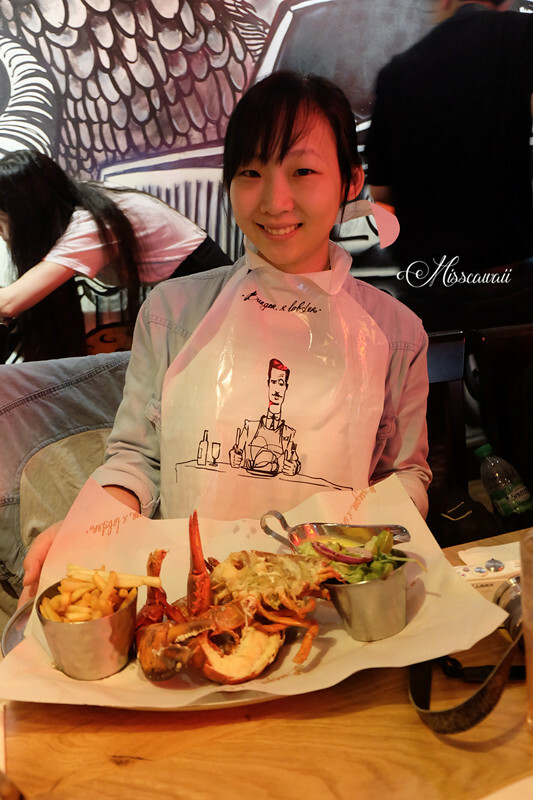 Head over to Burger Lobster at SkyAvenue and experience for yourself!